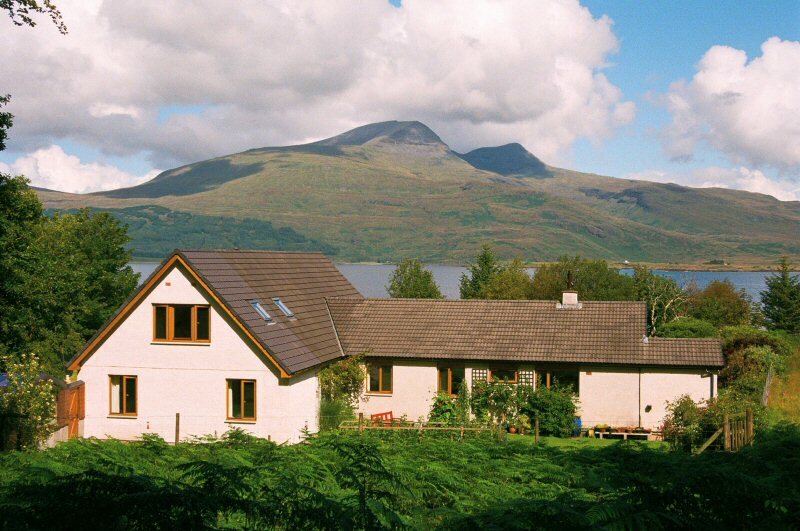 Set above the shores of Loch Scridain in the village of Pennyghael with stunning views of Ben More and surrounding mountains. 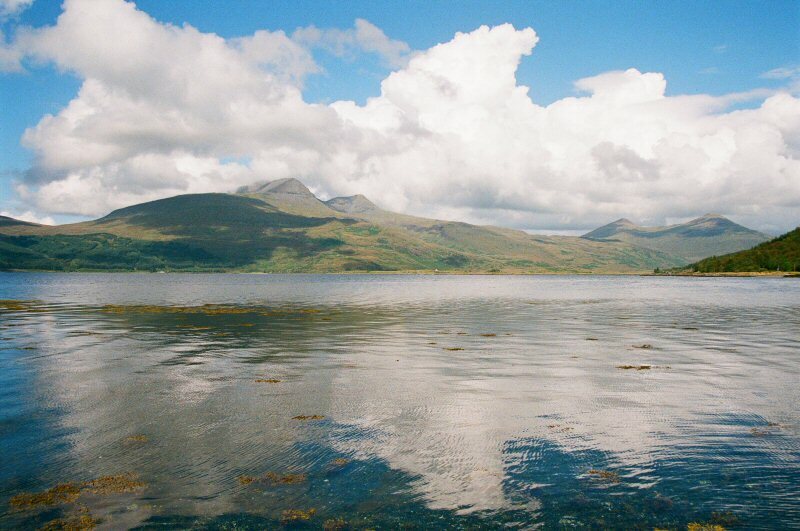 Craigrowan is ideally situated to explore Mull and Iona. The house is set in its own private grounds surrounded by an established beech forest, a habitat for many wild birds, red deer and woodland flowers. Craigrowan is easily reached by road or public transport, situated on the A849 some 21 miles from Craignure on the main road to Iona.